The decision at the world's biggest airline copies Delta Air Lines, which announced a month ago that it would restore free meals in economy on a dozen long-haul U.S. routes this spring. Airlines dropped free sandwiches and other meals in economy on domestic flights after brutal downturns in 2001 and 2008, and they have been slow to bring back food despite record profits. 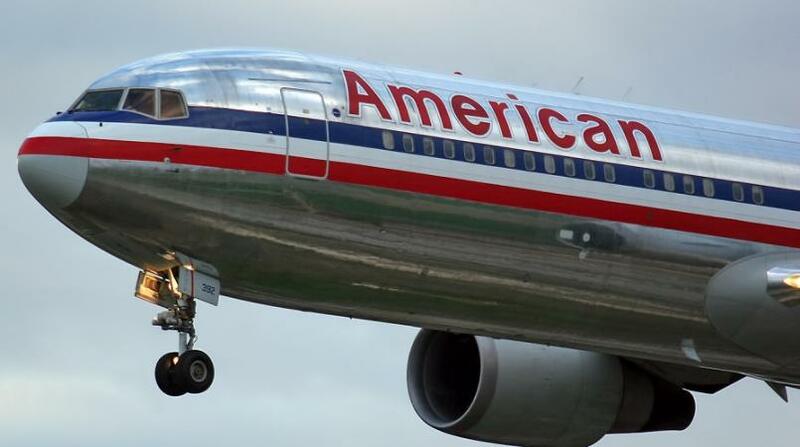 American Airlines Group Inc. earned $2.7 billion last year. American said it will open the kitchen on nonstop flights between New York and both Los Angeles and San Francisco. The airline says that passengers will get a continental breakfast or a sandwich wrap, chips and dessert, or they can pick a vegetarian meal or a fruit-and-cheese plate. That leaves United as the biggest carrier with no plans yet to bring back free meals on any domestic flights. United didn't comment immediately on American's announcement. Last month its second-ranking executive suggested that United wasn't thinking about adding free meals.